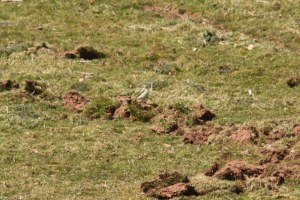 Observation - Northern Wheatear (Oenanthe oenanthe) - UK and Ireland. Description: Spot the birdy! A Male. Spot the birdy! A Male.